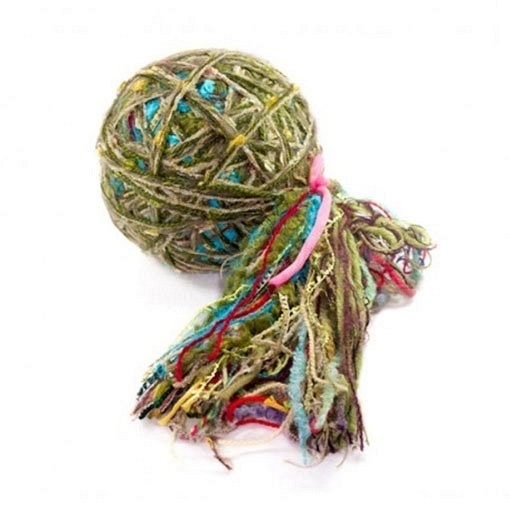 Feza yarns is turning you into a fiber artist when you work with their Alp Oriental yarn. Feza Alp Oriental is a wonderful mix of different fibers that have been tied together in a color coordinated palette. The yarn you work with is considered to be a super bulky weight and is worked on large needles or hooks. Whether you create a cowl of one of a kind throw, the end result is stunning.